Lost Thomson-East Coast Line (TEL) tender. Aggressive Grab campaign to hit taxi business. LTA announced last Friday that it has awarded SMRT the contract to operate the Thomson-East Coast Line (TEL) for an initial nine-year period, which will open in stages from 2019. Only SMRT and SBS Transit (SBST), which is 75%-owned by ComfortDelGro (CDG), were invited to participate. SMRT won on both quality and price evaluations, offering a total service fee over nine years of S$1.7b (~30% lower than SBST’s quote). In addition, we also note that LTA will outsource the TEL non-fare business (e.g. commercial spaces and advertising spaces) via a separate tender in 2018. While the outcome of this tender does not affect our forecasts, it changes CDG’s outlook as we view TEL to be a significant growth catalyst. Separately, private hire car service provider, Grab, continues to be the main driving force disrupting the taxi industry in Singapore, putting pressures on the taxi earnings of CDG. Their aggressive marketing campaign used to be focused only on giving attractive promotions to commuters but that has changed after CDG and Uber announced exclusive discussions to potentially form strategic alliance. In early-Sep 17, Grab launched a campaign offering S$50 discount per day for six months to CDG’s taxi hirers if they switch over to any of Grab’s taxi-fleet partners (i.e. Transcab, Prime, SMRT and Premier). And according to a recent news report, it states that more than 2,000 CDG taxi hirers could switch to drive for taxi operators partnering Grab or become drivers of Grab’s private hire car service. In addition, Grab has also extended the offer by another fortnight to 29 Sep 17, which may potentially result in an increase in the number of taxi hirers switching out. All considered, we incorporate further cuts to our taxi revenue assumptions and weaker taxi EBIT margin. Consequently, our FY17FFY21F PATMI decreases by 3.1%-9.4%. And as we reduce our terminal growth from 2% to 1%, our FV lowers from S$2.70 to S$2.12. 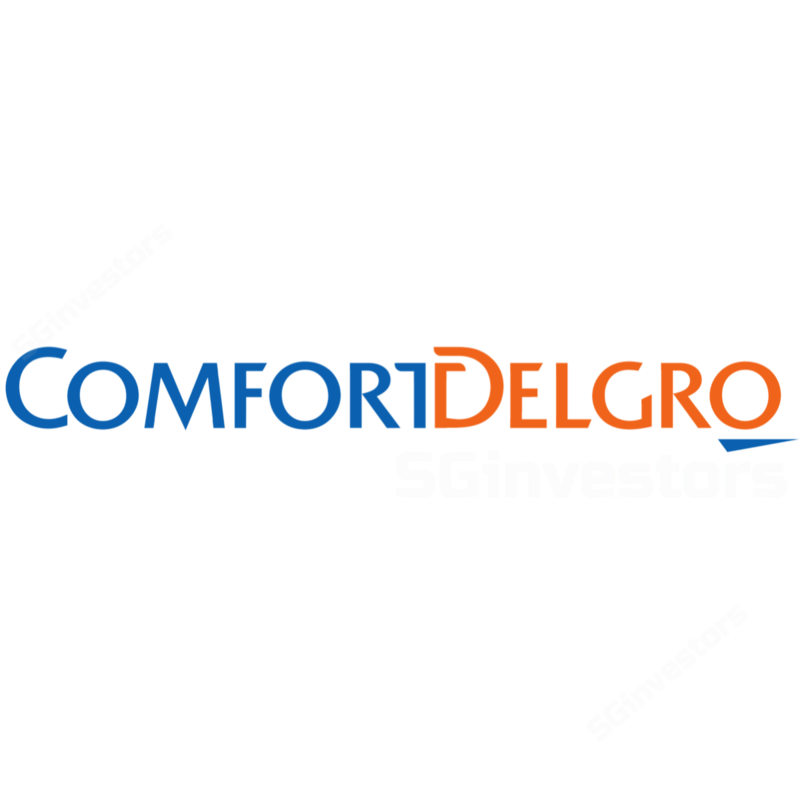 Downgrade ComfortDelGro to HOLD, as it lacks any significant catalysts to drive earnings growth ahead. We recommend accumulate at S$2.00 or lower.